Search the whole Internet's podcasts. Listeners find ALL podcast episodes interviewing or talking about a person. 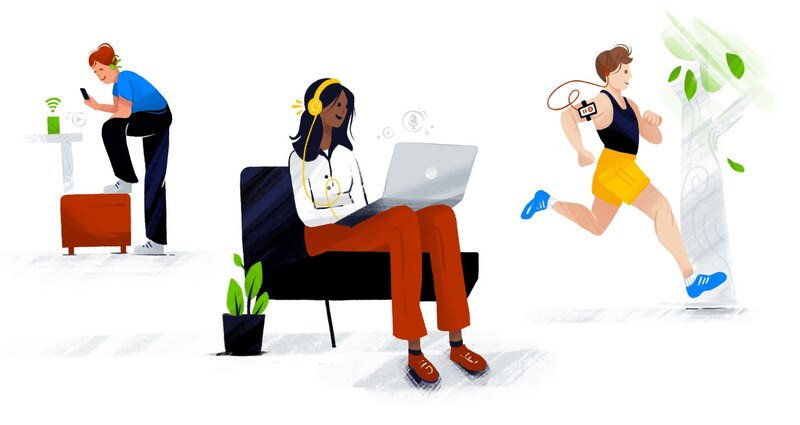 Journalists do research and find information in podcasts. 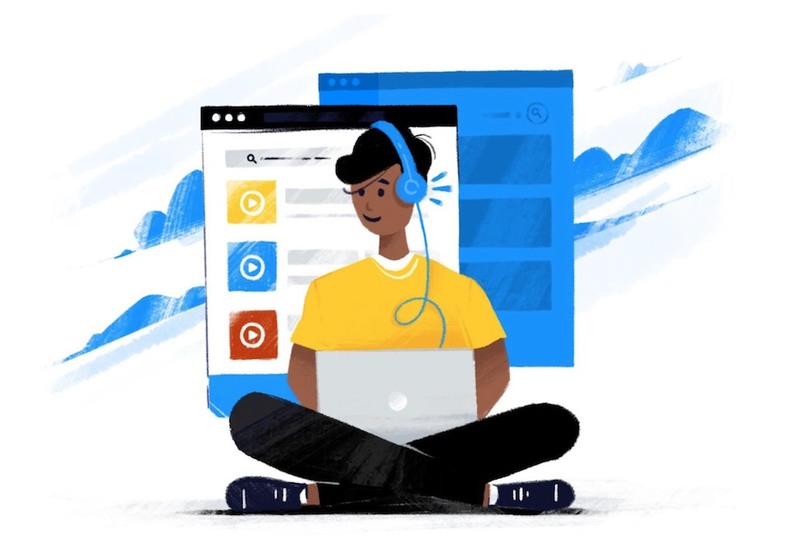 Students learn specific topics from podcasts. 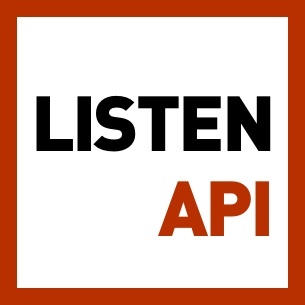 Developers use Listen API to build podcast apps. Curate your own podcast playlists. 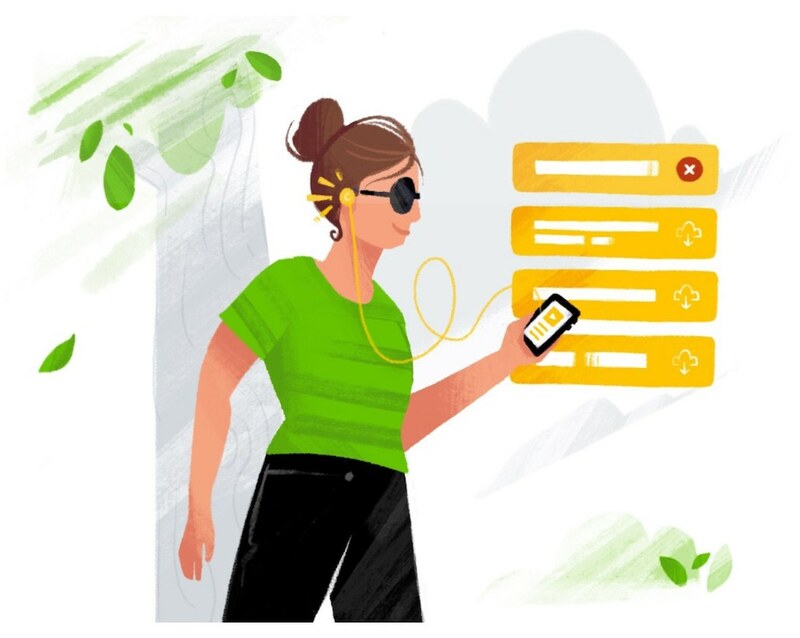 Add individual episodes to Listen Later playlists. It's like Instapaper or Pocket, but for podcasts. No need to subscribe to podcasts and leave most episodes unplayed. Bring Listen Later playlists to your favorite podcast player apps via RSS.